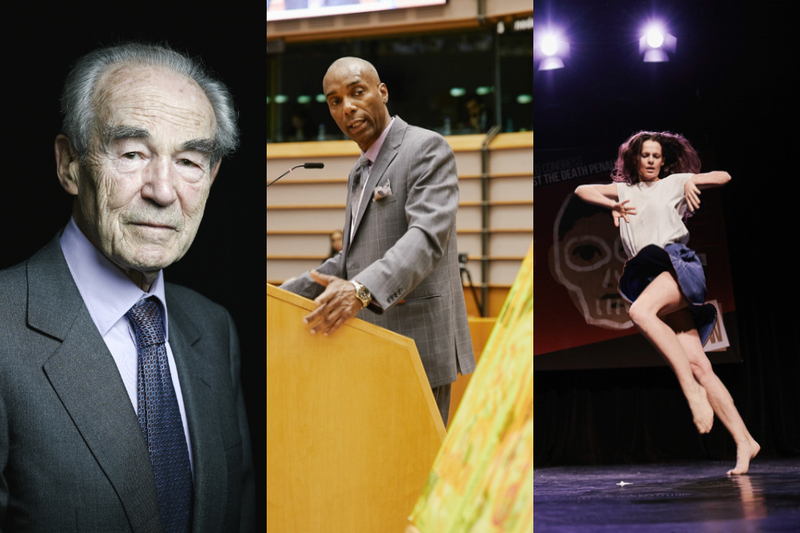 Les photos et les messages vidéos du Congrès, c’est par ici ! Pictures are on Facebook ! WHY COME TO THE CONGRESS? 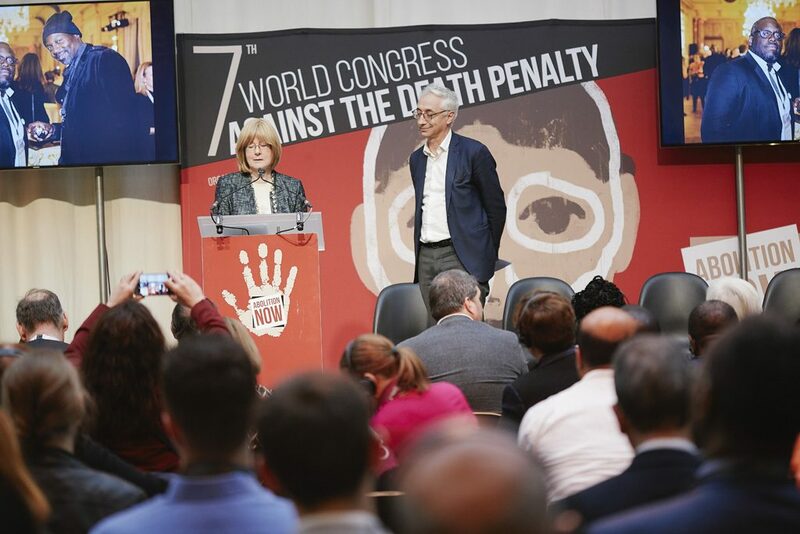 The World Congress Against the Death Penalty is the world’s leading abolitionist event in terms of its scope and political ambition. It brings together politicians, activists, lawyers, researchers, etc. 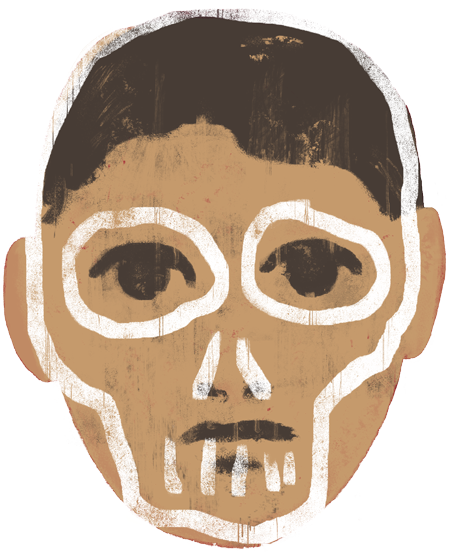 who are involved in the cause of abolition of the death penalty. 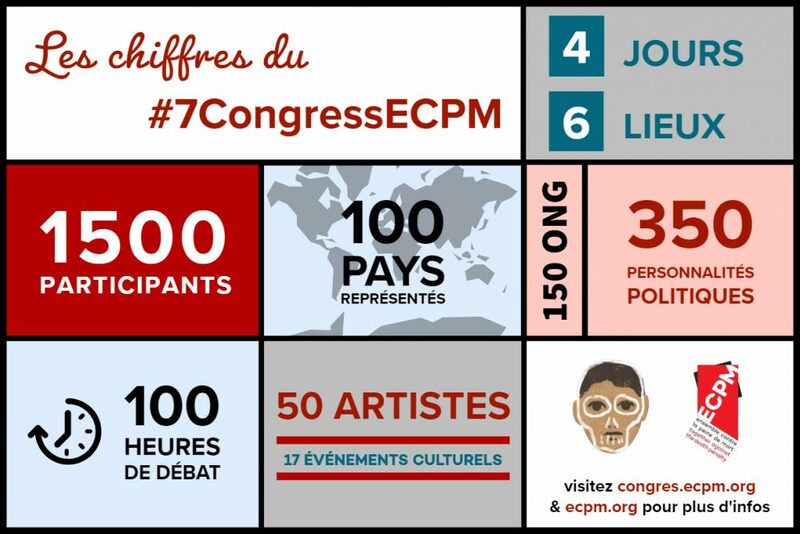 At the World Congress, ECPM provides you with time to get to know and be known by the people who count. 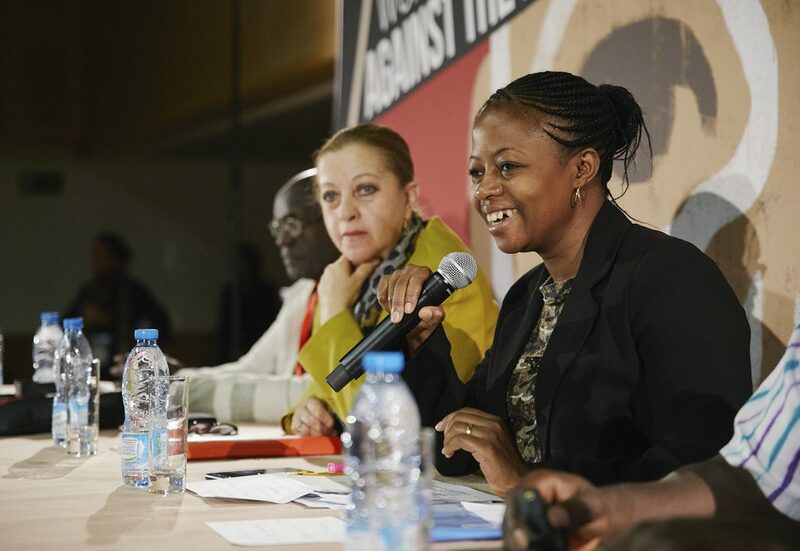 Take part in high level plenary sessions, roundtables and workshops to update and expand your knowledge about abolition of the death penalty. Receive training to make you a more efficient advocate. 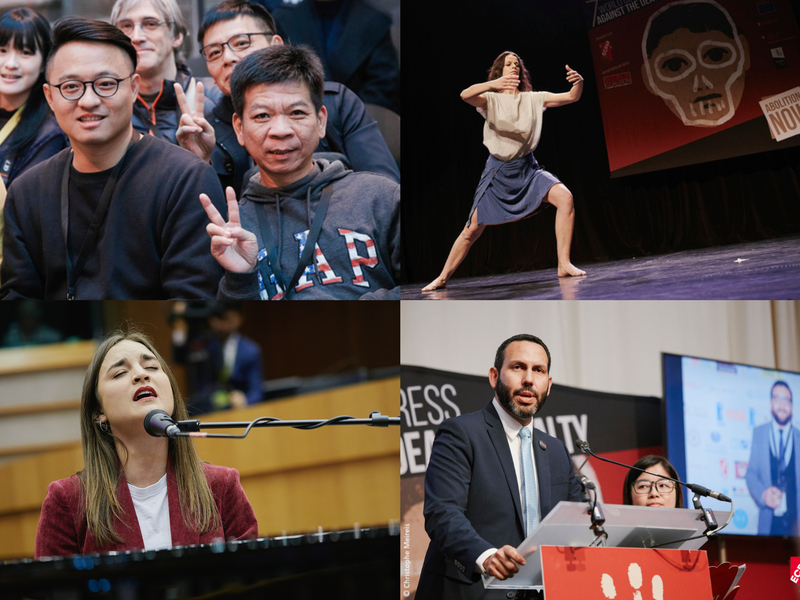 Boost your networking at our cultural and activist events. The global movement needs to bring together all its components to find a common strategy, to count and to really influence political decisions. 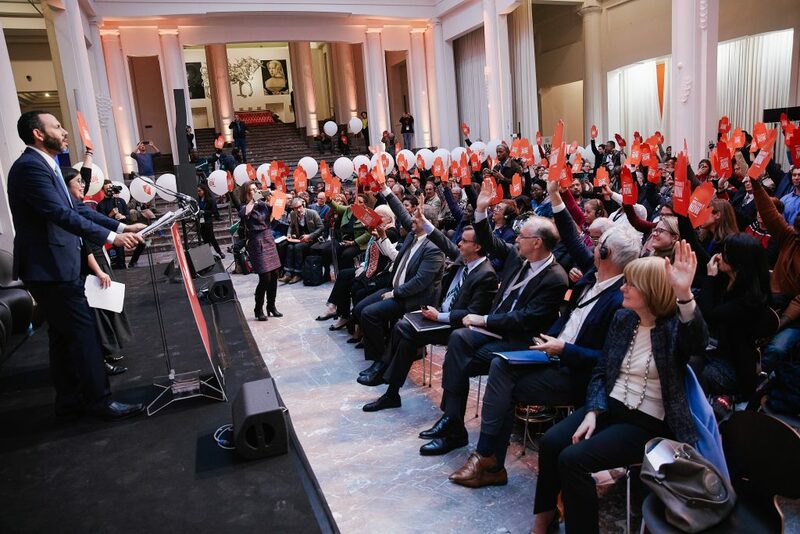 We have chosen Brussels, at the heart of the European Union, to increase the political presence and enable you to organise meetings with backers, decision-makers, etc. The city’s central position will help ensure greater and more diverse mobilisation. 1,500 people are expected every day, including 20 ministers and more than 200 political representatives from across the world. Would you like to get involved in universal abolition of the death penalty? Join us in Brussels from 26 February to 1 March 2019! 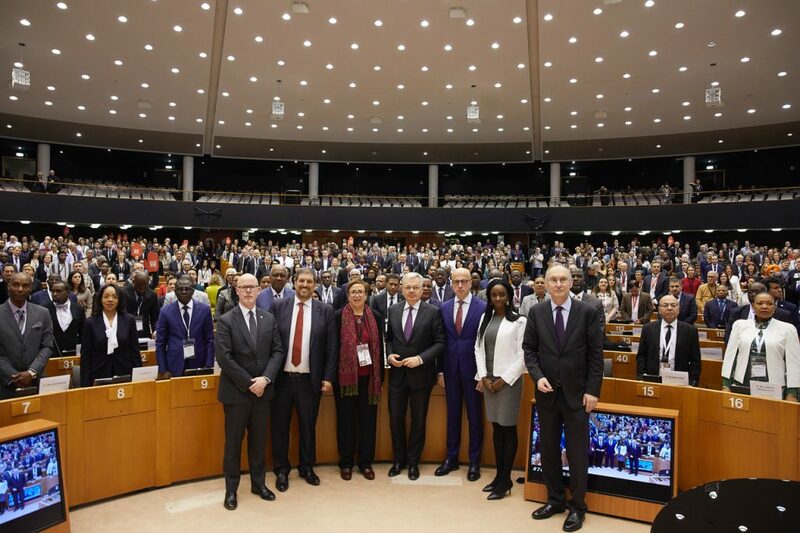 The opening ceremony will take place at the European Parliament on 27 February 2019.